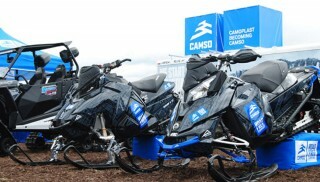 C&A Pro snowmobile skis are an industry leader. Based out of Minnesota, the company boasts USA made products, supports racers through sponsorship programs, and emphasizes tried and true R&D tested products. These RZ Skis are sold in a pair, and feature preloaded tips to absorb bumps while riding. 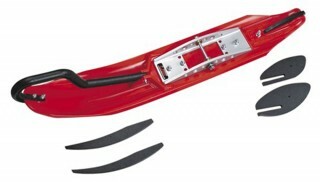 Ideal for sleds that are 2011 and older, the “V” shape of this ski’s keel helps to prevent darting and gives your sled extra grip while riding through tight or windy trails. 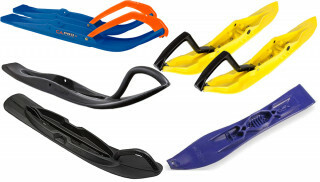 They are a great ski to consider for your snowmobile. Curve’s XS snowmobile skis is its standard trail performance ski. It’s designed with a wide intake profile, and larger edge surface area to grab more snow. This is a great ski with improved cornering abilities, reduced tracking and designed to make steering easier on you! Skis sold separately; available in many different colors for full customization of your sled. Camoplast produces the one of the few blow-molded one-piece performance skis in the industry. It’s easy to install, and is a lightweight, yet solid and durable ski that will help improve steering on your sled. Sold as a pair; mounting kit and carbides are sold separately. The Kimpex Rush Ski Kit comes complete with two snowmobile skis, two carbide runners (J-Edge Single 60 degree), two black handles and two kits of ski adaptors. Skis are 5.5” wide, super light weight, and have pre-drilled holes for easy installation. Add in a raised rear portion and keel designed to reduce darting and this is a kit that gives you everything you need. 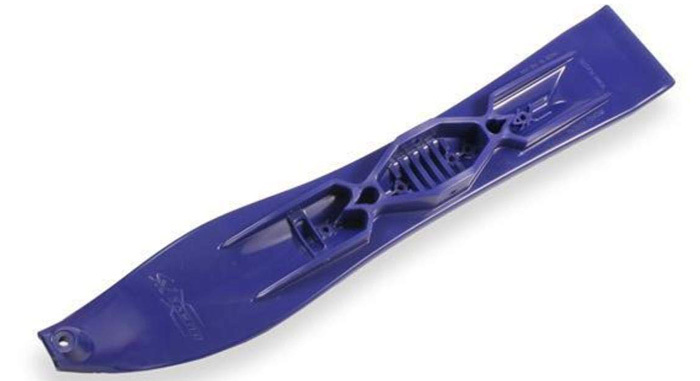 Like Camoplast, Raider also boasts that it is one of the few companies that makes a blow-molded 1-piece snowmobile ski. This ski is durable, light weight and offered at an affordable price. Mounting kit and carbides sold separately.